Since 2009 Nece-Scope started experience in Microscope and Camera business, we speed up the revolution and help popularized 3D microscope, tablet camera and HDMI camera, now these products are well known and more and more mature. Nece-Scope specialize in kinds of microscope, such as LCD screen microscope, 3D digital microscope, stereo microscope, biological microscope, metallurgical microscope, Gem stereo microscope, etc, and camera, such as HDMI camera, tablet camera, VGA camera, USB camera, etc. After exporting microscope and camera market for many years, our customers are from U.S.A, U.K., Russia, Canada, Germany, Italy, Belgium, Netherland, France, Iran, Brazil, Japan, Korea, India, Thailand, Vietnam, Philippines, Malaysia, etc. 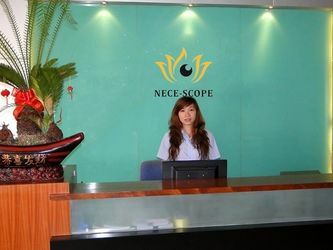 Quality and Service are always the top concern in Nece-Scope. Nece-scope’s mission is “Provide Necessary Microscope & Camera, Offer Wholehearted Service!”. 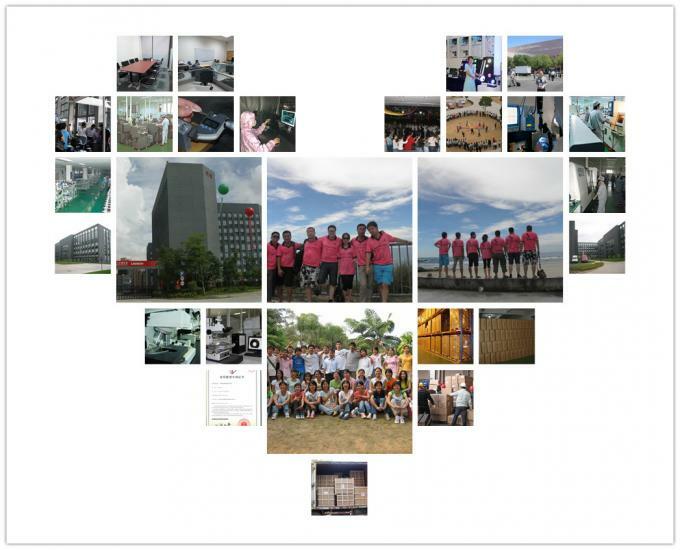 If given chance and full space, we would show you all of our advantages and let’s grow up together. I’m sure we can establish long-term and friendly business relationship with your esteemed company because of your trust and our excellent service. We sincerely welcome any of you contact us at any time! As an experienced supplier and partner, over hundreds of microscope and camera are for your selection, and excellent service are provided for you. 1, High quality products. 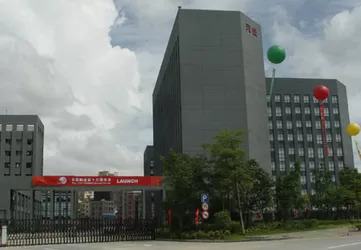 All our products are produced with high quality materials and assembled with skilled workers, inspected by advanced inspection equipments so as to follow ISO quality standard. 2, Wide range of models for choose. More than 200 different models are available, good quality and economic to service you. QC and engineers would make strict inspection step by step to ensure quality product. 100% products would be double tested before shipment. C. We always try to do perfect. 4, Free training and Consultant. We’d like to provide good suggestion according to our experience to suit your application. Please feel free to contact with us if you have any questions, we will respond promptly. 5, Keep developing new products. We keep release new products to satisfy our customers. 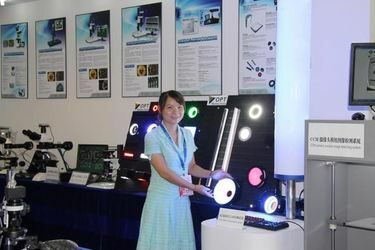 Our working team and sales teams can guarantee a fast and high efficiency after-sale service for our products sold to everywhere around the world. Nece-scope supplys 12months warranty to the products supplied, we have supplied technical support to customers and also spare parts to assist the warranty. 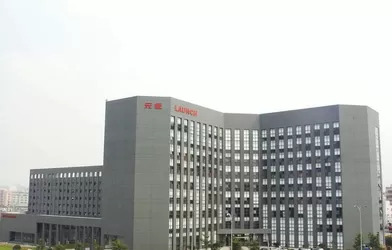 As made by metal material, normally, with common self-maintain like dust cover and not be man-made broken, the microscope’s life span is more than 10years. 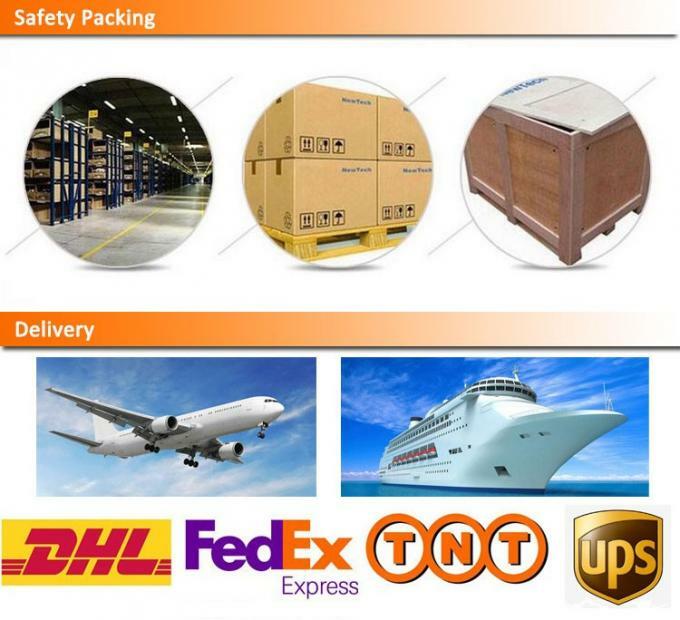 DHL, UPS, FEDEX, EMS, Air cargo shipping and Sea cargo shipping are all available. We have good agent who could supply us with good price and fast safe delivery to customers.